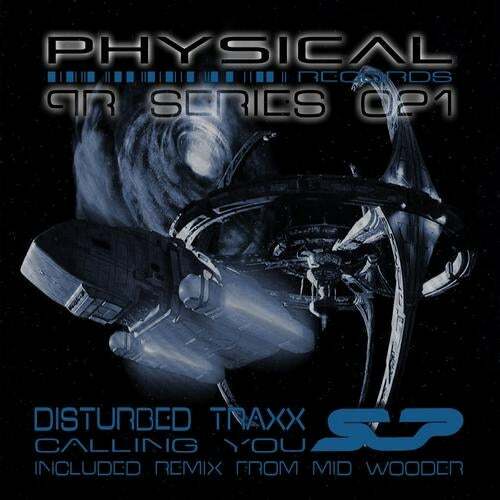 Physical Records Series Present Disturbed Traxx, He Present ''Calling You'' ! Super Explosive Techno, progressive, mental screwdrivers of a pur energy. The included remix by Mid Wooder is a pure jewel! Enjoy.